Enjoy some family time with a walk outside. We’ve made it more fun by thinking of some activities that keep young eyes and minds busy and engaged. 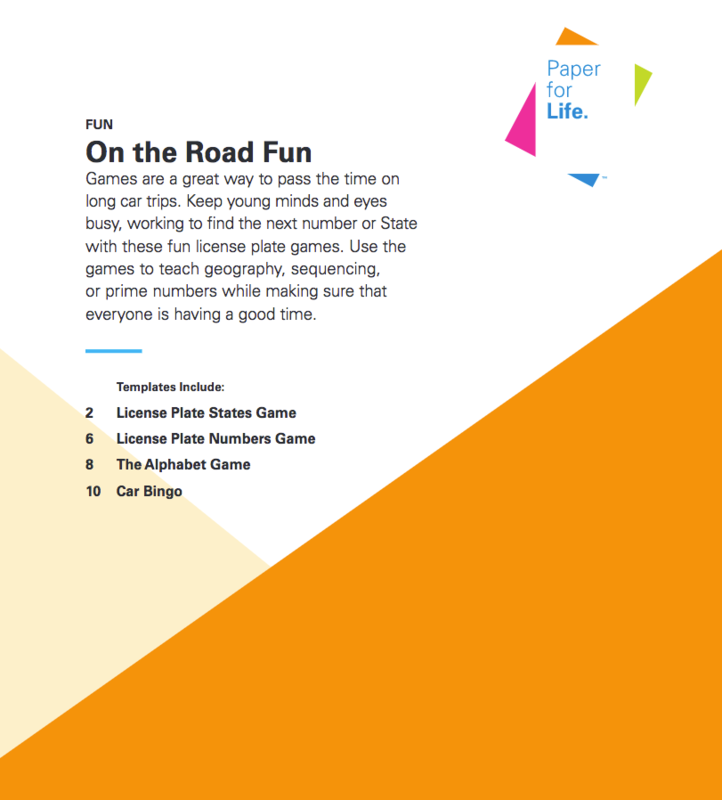 Long car trips can be exciting, but they can also be a little hard for the younger ones. Here are some things to do to keep everyone engaged and learn a little something along the way. Check out our blog post Tips for a Stress-Free Road Trip.